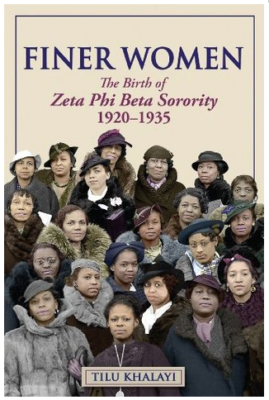 Finer Women: Zeta Phi Beta Sorority 1920 - 1935 - Read. Think. Act.